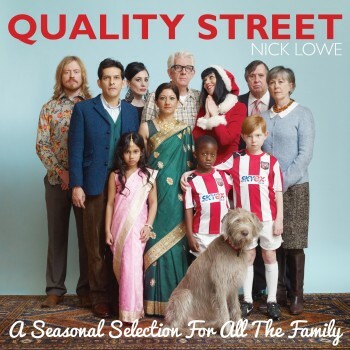 Nick Lowe premiered a new single from his upcoming holiday album, Quality Street: A Seasonal Selection of All the Family. Listen to “I Was Born In Bethlehem” via the USA Today or in the player below. 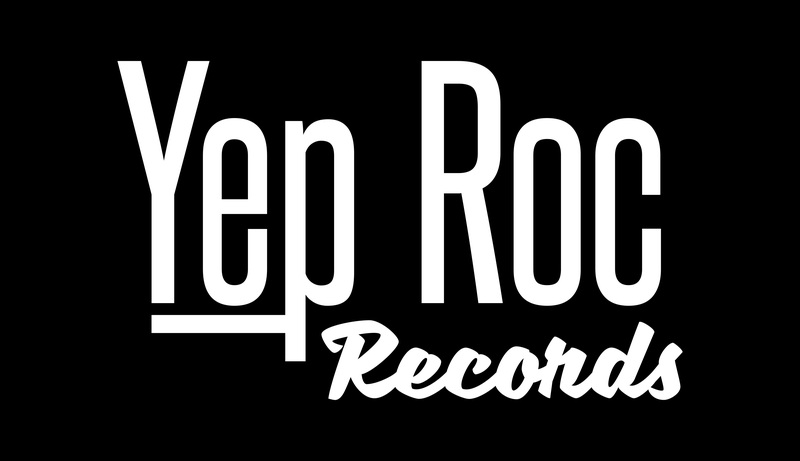 Pre-order the CD/LP HERE at the Yep Roc Store for exclusive merch bundles, including: a Holiday greeting card set and a Snow Globe for delivery on or before October 29. And if you buy one for your favorite Nick Lowe fan (or yourself), you can have it wrapped in exclusive Nick Lowe wrapping paper!